As a result of normal aging, the fullness of the face decreases as a result of fat shrinkage and drooping of the soft tissues of the face. This can cause a deflated, sagging, or gaunt look. A youthful face, on the other hand, has a fuller and rounder look. There are many ways to rejuvenate the appearance of the aging face. A comprehensive physician-led skincare program is the first step to restoring a more youthful appearance. Click here for more information on Skincare. Skincare helps to restore good blood flow to the face and optimize the skin in preparation for a face lift. Once a skincare program has been implemented, consideration of a face lift may be given to further restore the youthfulness of the face. There are many variants of face lifts and the surgeon will help direct you to the one for which you are a candidate. 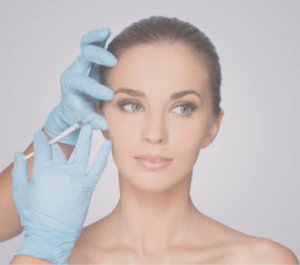 Depending on the complexity of the face lift, the procedure may be done in the office or under general anesthesia in the hospital. In addition, the complexity determines whether you are able to go home the same day (outpatient procedure) or need to stay in the hospital overnight. A face lift may be performed in conjunction with neck lift, neck liposuction, brow and forehead lift, and eyelid tuck and lift. 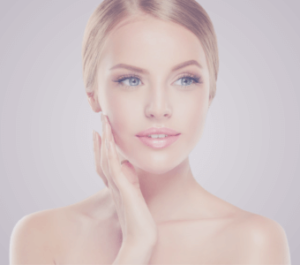 For more information on Face Lift, or to schedule a consultation, call Peak Rejuvenation at (970) 259-5990 or Request a Consultation.